The news of a Mortal Kombat reboot took over the internet a few days ago and we have been hearing about casting for characters ever since. We have got word of a casting list that mentions Cole Turner, Kano, Sonya Blade, Mileena, and many more. On that list, we did not see the mention of Scorpio or Sub-Zero. 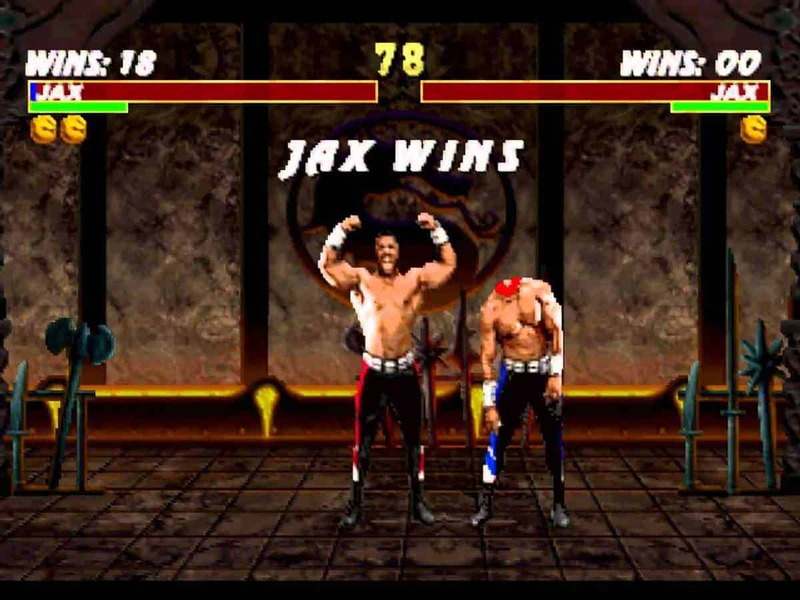 Both of these are iconic characters and I do not think that there can be a Mortal Kombat reboot without both of these characters. When Mortal Kombat X was announced, the trailer featured a fight scene between Scorpio and Sub-Zero and if you have seen the 1995 Mortal Kombat movie then you know what I am talking about. So why have these characters not been mentioned on the casting list of Mortal Kombat reboot? There are two theories that are worth looking into. The first is that both characters will use heavy CGI so it won’t really matter who is playing them as long as they have skills in martial arts. This does make sense. The other theory is that the characters have their masks on so who is underneath won’t really matter. We rarely see these characters without there masks on. The ninja look is very cool. Nothing is happening with the movie at this time, so all news is premature. Note that he used the word premature and not false. This could mean the Mortal Kombat reboot is actually in the works and it is just too soon to say anything at the moment. Either that or we are just looking too deeply into the matter. Whatever the case is I for one am very interested in watching the Mortal Kombat reboot if it ever comes out and I am sure that there are plenty of people that feel the same way. In other news, we might have got a potential teaser of Mortal Kombat 11 game. This is everything that we know about the game so far. For more news regarding the matter stay tuned to SegmentNext. Let us know whether or not you would be interested in watching the Mortal Kombat reboot if it ever came out.